As of earlier today, the review embargo has lifted for Metroid Prime Federation Force. But what did the critics think of the game? Was it as bad as it looked in the early days, when the trailer got thousands of dislikes on Youtube? Or is it a better game than how it appeared on first sight? Let’s see, in the Metroid Prime Federation Force review round up! Which begins on a good note. Some critics did actually enjoy the game to some degree. These include GoNintendo, where the game got a more positive review from owner rawmeatcowboy, Nintendo Insider (which called it a good game and spinoff) and Nintendo Everything which says the game deserves a chance. Nintendo World Report was especially positive about the game, giving it a nice score of 90% and saying it’s ‘absolutely a Metroid Prime game’. And in addition to positive reviews from Nintendo sites, the game has also gotten some decent ones from Gaming Nexus, Kotaku and GameXplain, with the latter saying it’s a good choice for a 3DS FPS title. GameXplain’s review is pretty positive overall. Of course, this isn’t exactly a game everyone’s particularly fond of, and unfortunately, that seems to be reflected with most other reviews of it. 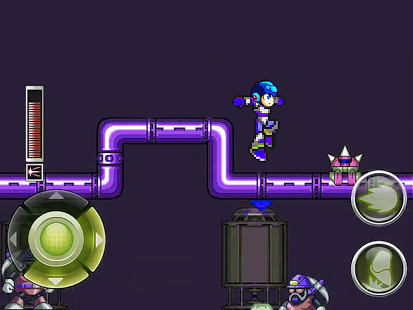 For example, Nintendo Enthusiast considers it one of the most disappointing games they’ve played. There are also some slightly better (though still mixed) reviews from sites like Attack of the Fanboy, who gave it a 3.5/5 rating and said that it’s ‘not what Metroid fans expect and want’. Wonder if they’ll say the same thing about Paper Mario Color Splash? Still, those are some of the reviews for Metroid Prime Federation Force. Is it a good game? Well, it seems to be one of those titles you either love or hate. A die hard Metroid fan is probably not going to enjoy this one, since it’s nothing like the games they’re used to, but a more ‘general’ Nintendo fan could very well love it. But what do you think about the game? 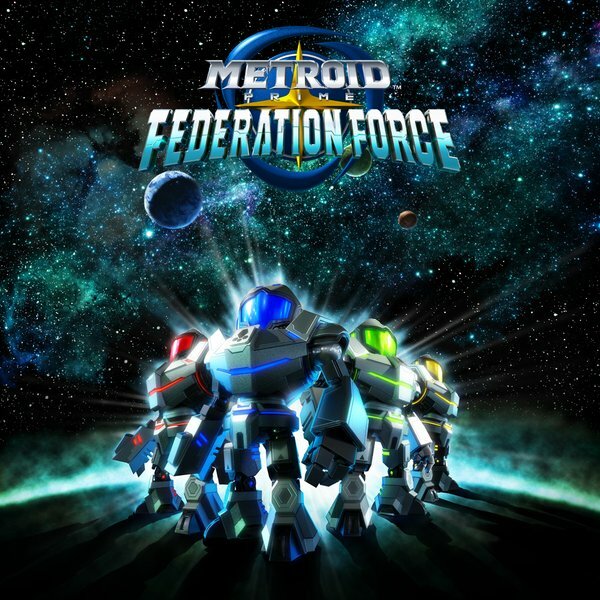 Are you interested in trying out Metroid Prime Federation Force? Not too bad in the reviews. I'll probably check it out if I get the chance. Reviews seem to go against the hate, but what about game sales?